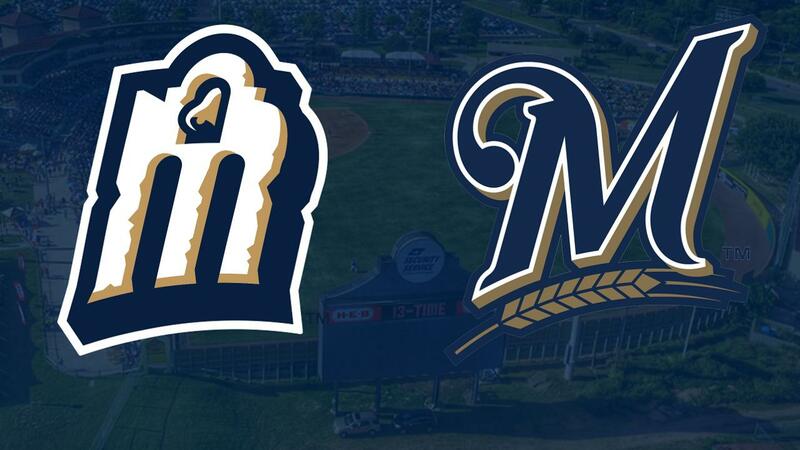 San Antonio - The San Antonio Missions announced today that they have agreed to a player-development contract (PDC) with the Milwaukee Brewers through the 2020 season. The Brewers have had an existing four-year relationship with Elmore Sports Group-run Colorado Springs, which has relocated to San Antonio for the 2019 season. "We are very excited to be working with the Milwaukee Brewers," said Missions President Burl Yarbrough. "With our promotion to the Triple-A Pacific Coast League, they will be terrific partners as we begin a new era of Missions baseball in 2019. The Brewers were in town last week to see our facility and discuss our renovation plans for the clubhouse and batting cages. After meeting with them and seeing their excitement for San Antonio, we feel the Brewers were the best fit for us. The Brewers have one of the top farm systems in baseball and we look forward to helping them put many more players into major league baseball." "We are thrilled to continue our relationship with the Elmore Sports Group and relocate our Triple-A team to San Antonio," said Milwaukee Brewers General Manager David Stearns. "San Antonio provides one of the premier minor league markets in the country and offers our players a quality player development environment. We look forward to many future Brewers making their final minor league stop at Wolff Stadium." Milwaukee is coming off another strong year on the farm. Double-A Biloxi finished 81-59 in 2018 and advanced to the Southern League Championship Series. Colorado Springs went 73-66 and ended up just a game and a half from a division title. San Antonio and Milwaukee worked together for the 1972 season with the club taking the Brewers as its nickname. The Brewers nickname would last through the 1976 season. San Antonio officially begins its Triple-A era on Thursday, April 4 when it opens up a five-game series at Oklahoma City (Los Angeles Dodgers AAA). Its first homestand in the Pacific Coast League will begin Tuesday, April 9 with the first of three against Memphis (St. Louis Cardinals AAA). San Antonio's opening homestand will continue through April 15 with a four-game series with Nashville (Affiliate TBD).